The Marvel Games panel at San Diego Comic Con 2018 just wrapped up and it brought some exciting reveals. 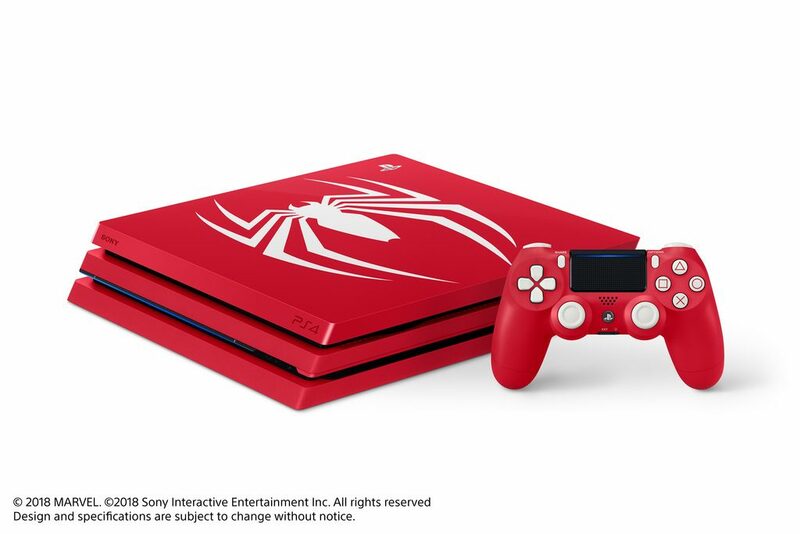 First up, Sony and Insomniac Games announced and revealed the Limited Edition Spider-Man PlayStation 4 Pro console. 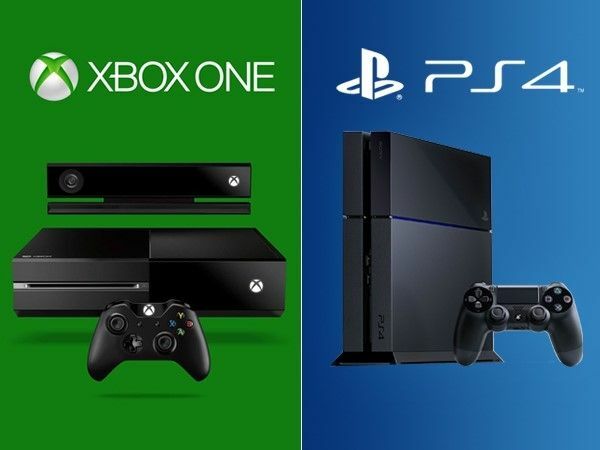 The console is the first red PS4 and has the White Spider symbol across the glossy top of the console. 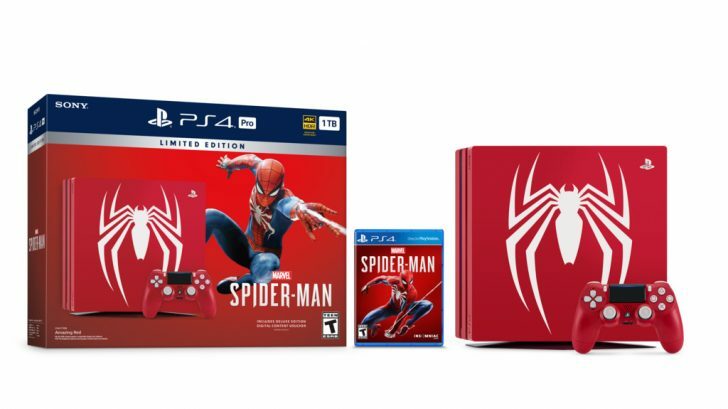 It also includes a Red Spider-Man Dualshock 4 and a copy of the game. 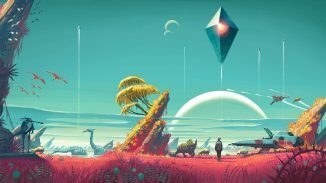 It will launch with the game on September 7 and will retail for $399.99. 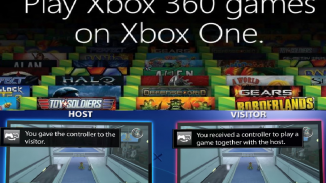 Not only that but we also got to see the new Story trailer for the game which reveals that Silver Sable is making an appearance in the game. Check it out below. The third and final Pre-Order costume was also revealed at the event and it’s called the Velocity Suit. It is designed by acclaimed comic book and film costume designer Adi Granov. Check it out. 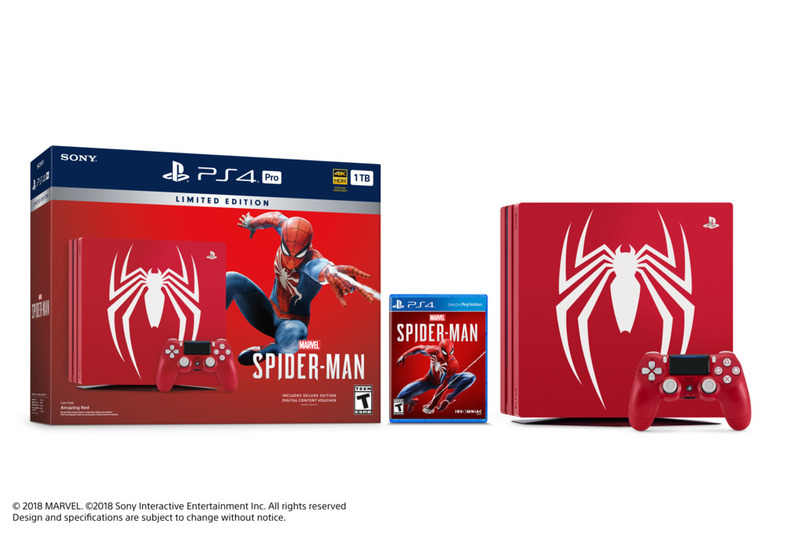 Be sure to let us know if you’ll be picking up the Spider-Man PS4 Pro console.